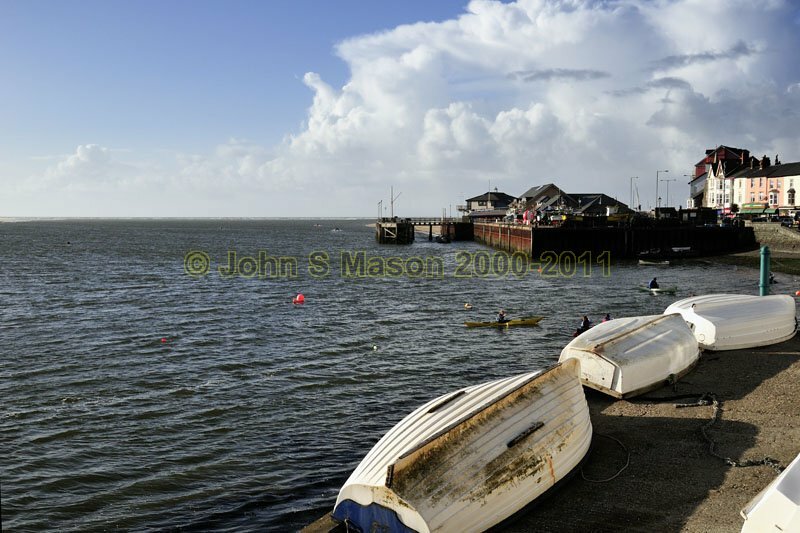 Aberdyfi quay in Winter 2009, with thunderheads out to sea in the background. Product number 010909. Email me to enquire about this image: click HERE.